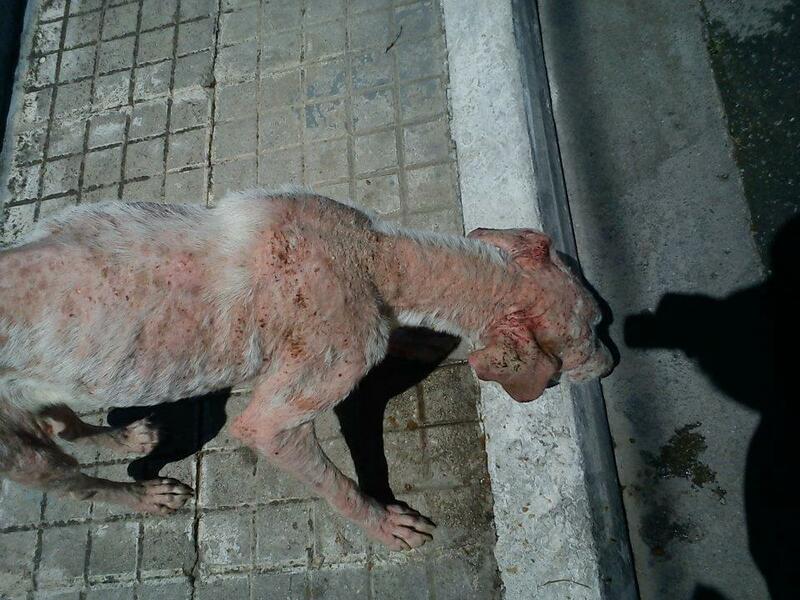 Stavriani was found by Stravroula in may 2012 and she was in terrible condition as you can see on her photo's. 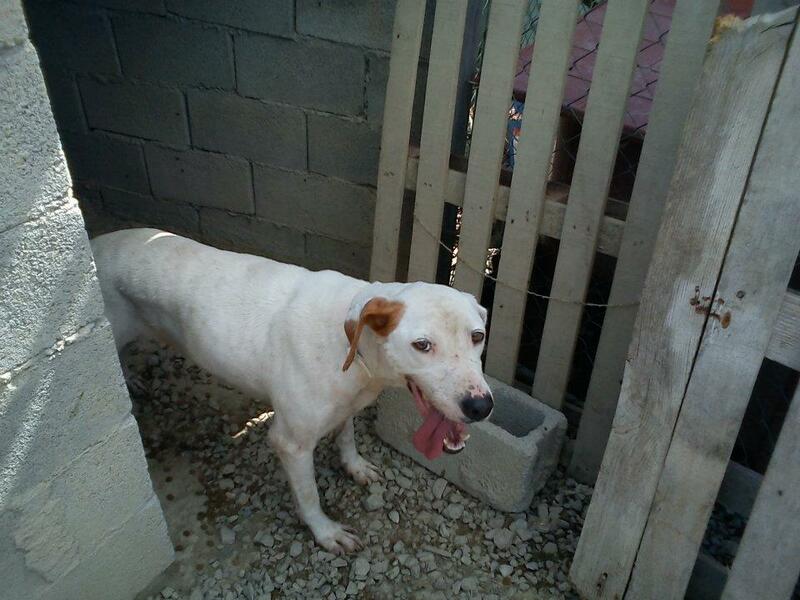 She has fully recovered since and is an adorable friendly girl. 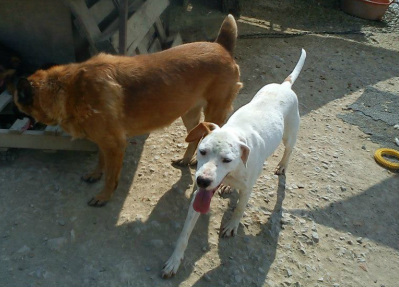 Her blood has recently been and unfortunately we found out she has leishmania.